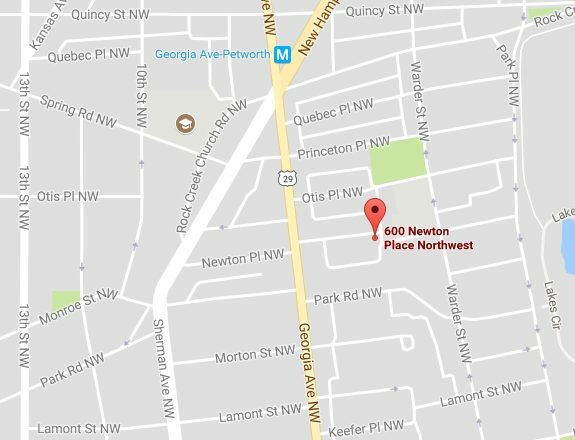 “Detectives from the Metropolitan Police Department’s Homicide Branch are investigating a fatal shooting that occurred in the 600 block of Newton Place, Northwest, on Sunday, September 10, 2017. 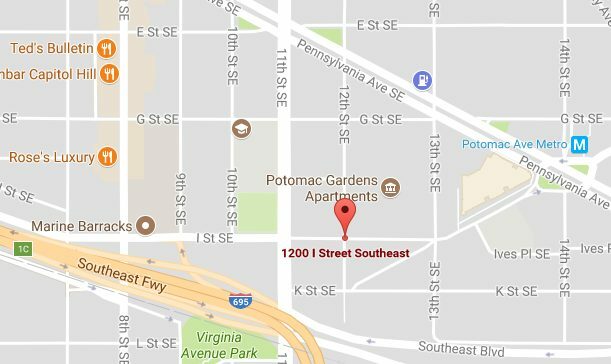 At approximately 9:28 pm, members of the Fourth District responded to the listed location for the report of a shooting. Upon arrival, officers discovered an adult male victim suffering from a gunshot wound. DC Fire and EMS responded to the scene and found no signs of life. The decedent remained on the scene until being transported to the Office of the Chief Medical Examiner. The decedent has been identified as 41-year-old Antwaun Smith, of no fixed address.